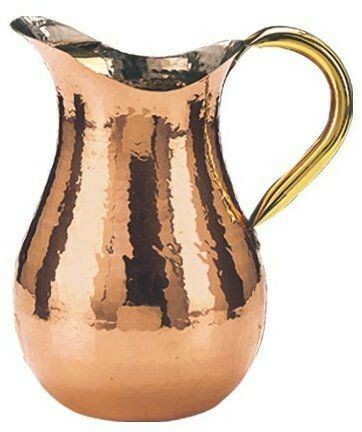 LionsDeal > Tabletop & Bar > Pitchers, Decanters, and Beverage Servers >< Pitchers > Old Dutch International 809 Decor Copper Hammered Water Pitcher Brass Ice Guard & Handle 1.5 Qt. Old Dutch International 809 Decor Copper Hammered Water Pitcher Brass Ice Guard & Handle 1.5 Qt. The Decor Copper Hammered Water Pitcher Brass Ice Guard & Handle 1.5 Qt. 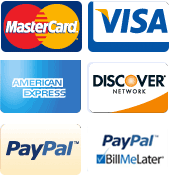 will enhance your tabletop display. This lovely water pitcher has a classic hammered texture that adds to its charm. The brass handle and ice guard complete the look of this decorative and functional piece.